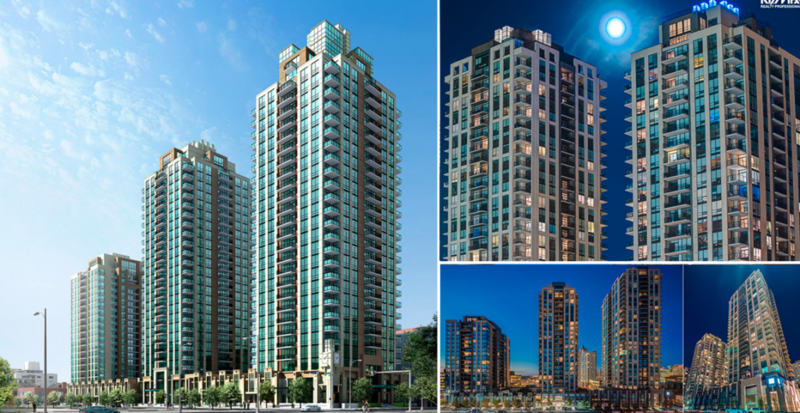 Introducing the next masterpiece in the Qualex Landmark™ group’s award-winning Beltline Collection. 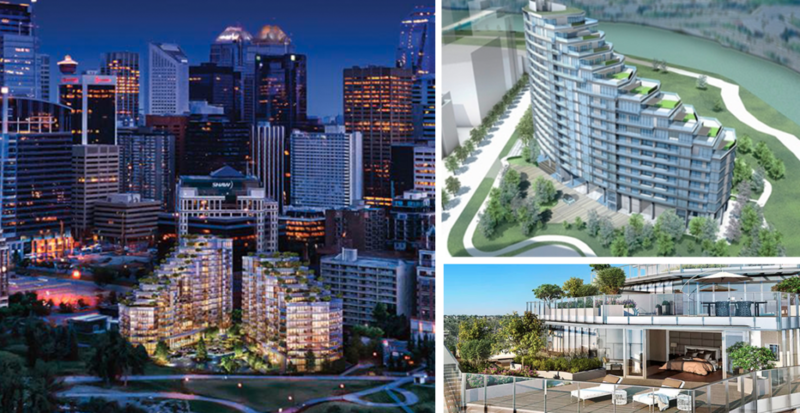 Unmatched one and two bedroom homes with unparalleled access to Calgary’s Central Memorial Park. The Concord is a new condo and townhouse development by Concord Pacific currently under construction at 6 St SW, Calgary. The development is scheduled for completion in 2018. Sales for available units range in price from $800,000 to $13,000,000. 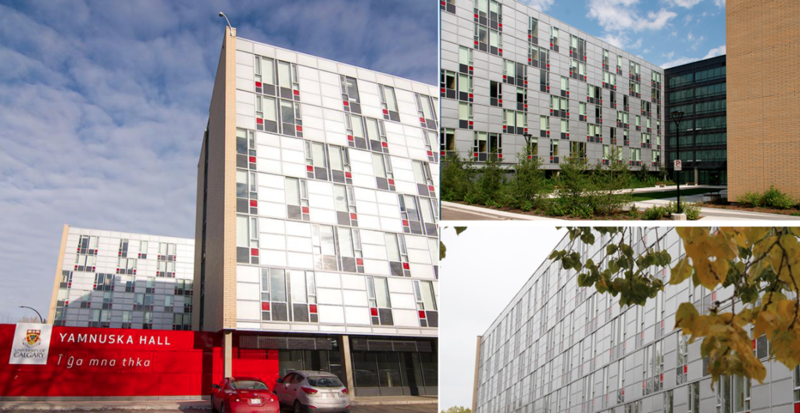 The development has a total of 218 units. The project consists of two 35-storey towers both standing on a three to four level podium. 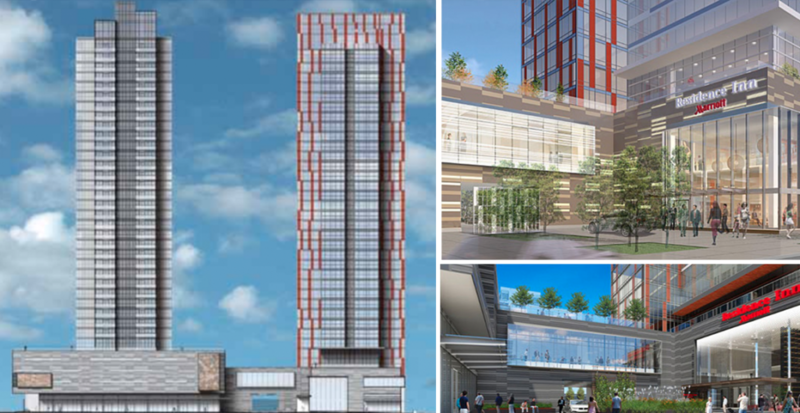 One tower consists of 303 apartments of various configurations of one-bed and two-bed units, and the other tower is a Marriott Residence Inn having 390 guest rooms. 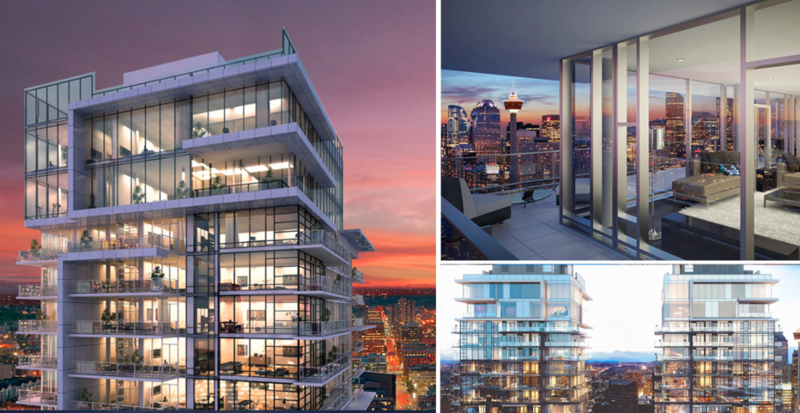 Rising 25 storeys, Verve offers a unique balance of shops and residences, creating a vibrant environment where everything is within reach. There are 288 suites, including a selection of exclusive live/work units. From cozy one-bedrooms, to spacious penthouses, find what you love at Verve. 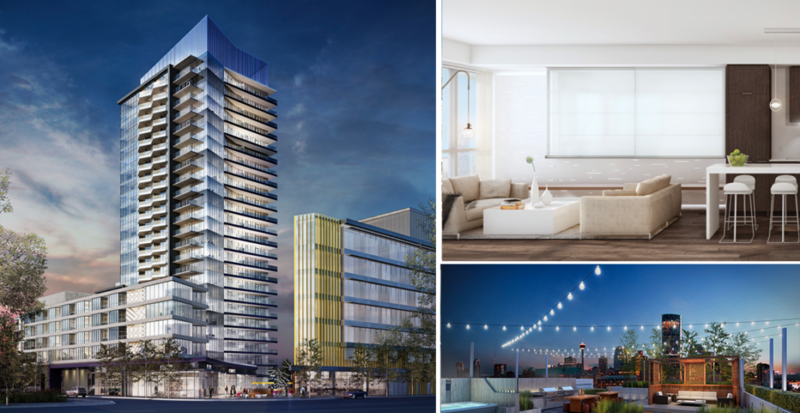 The Guardian South is a new condo development by Hon Towers Ltd. currently under construction at 12 Avenue Southeast, Calgary. The development is scheduled for completion in 2016. 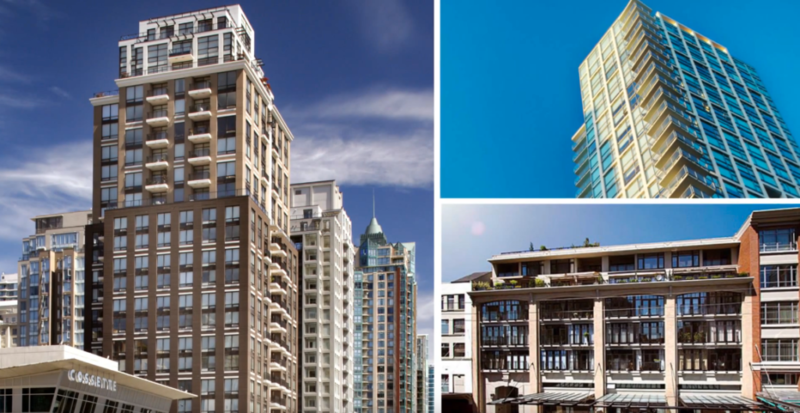 Sales for available units range in price from $278,900 to $2,232,200. The development has a total of 308 units. Condos within Union Square are stylish with modern finishings like granite countertops, sliding doors and floor-to-ceiling windows. Residential amenities include in suite laundry, underground parking and air conditioning. In building amenities are minimal because of the endless options within a couple blocks of this perfectly located building. 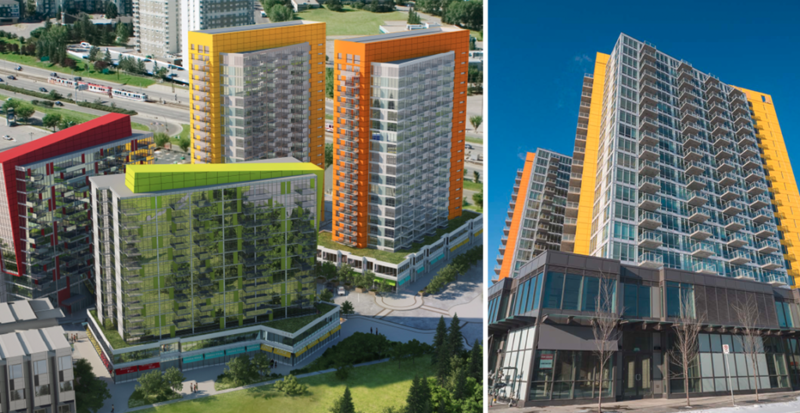 Calla is an original condo development in Calgary built by Vancouver-based developer Qualex-Landmark. 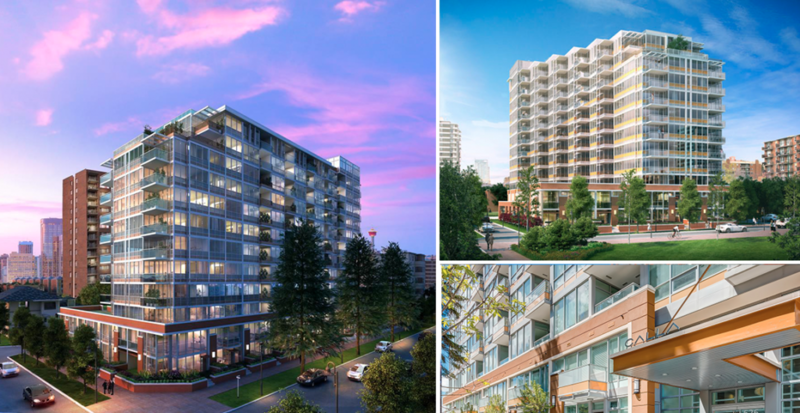 Located in the community of Connaught, this upscale condominium offers its residents the opportunity to live a walkable lifestyle in the heart of the desirable beltline area. This building wil accomodate upper year international and transfer students in two or three bedroom suites with a shared kitchenette and bathroom. Every floor will also have event kitchens and lounges for residents to gather in. 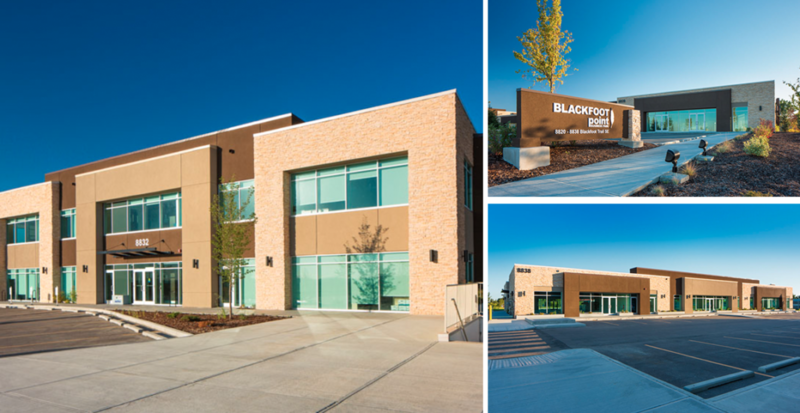 This building houses an Enmax vault for the primary distribution as well as retail on the main floor which includes a full service restaurant. 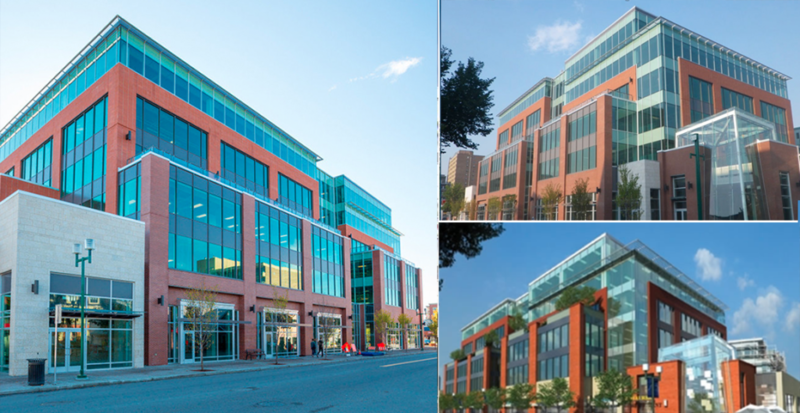 The five floors of offices above are served from two large central Variable Air Volume (VAV) air handling units. This tempered air is distributed by means of ring mains around the core of each floor to ensure good distribution and even flow to all areas. These boxes and all the central equipment are controlled from a central Building Management System (BMS) which allows continued monitoring and trending of the vital systems in the building.